This page updated: July 29, 2018. 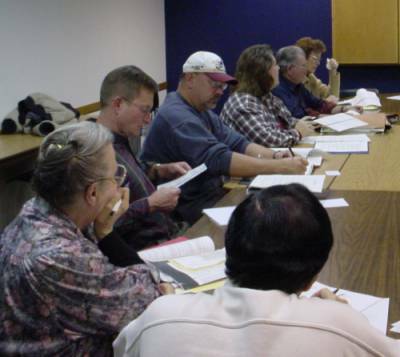 The voters in the City of Sheridan, Colorado approved the formation of a home rule charter commission during the election held on Tuesday, November 6, 2001. 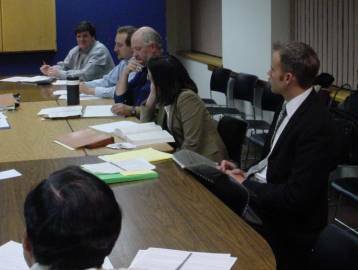 The historic first meeting of the home rule charter commission was held on Monday, November 19, 2001 in the community room of the Sheridan City Hall. Copyright &COPY; 2001 by the Sheridan Historical Society, Inc.